events every year that raise funds for our community. The Barrie Fall Fishing Festival is a live catch & release Perch fishing tournament on Kempenfelt Bay. 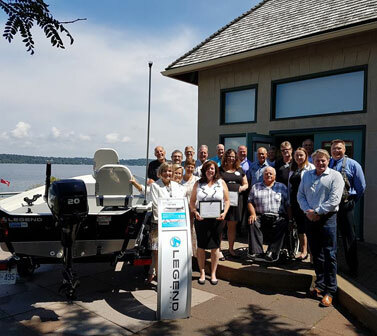 The net proceeds from the Festival benefit Environmental Projects and other local community projects including Rotary House, the lodge for cancer treatment patients and their families at the Regional Cancer Care Centre in Barrie. 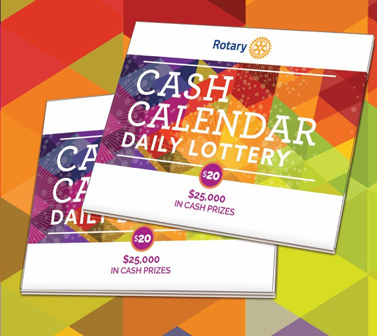 The Rotary Cash Calendar Daily Lottery raises approximately $80,000.00 per year in support of local and surrounding community projects and organizations and raises funds for our Group Seller organizations. Sponsorship funds go towards local organizations, community projects and charities. 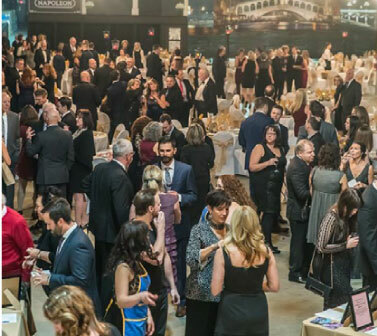 The Annual Hearts and Minds Gala is a Rotary Club of Barrie-Huronia and the Rotaract Club of Barrie fundraising Auction event. 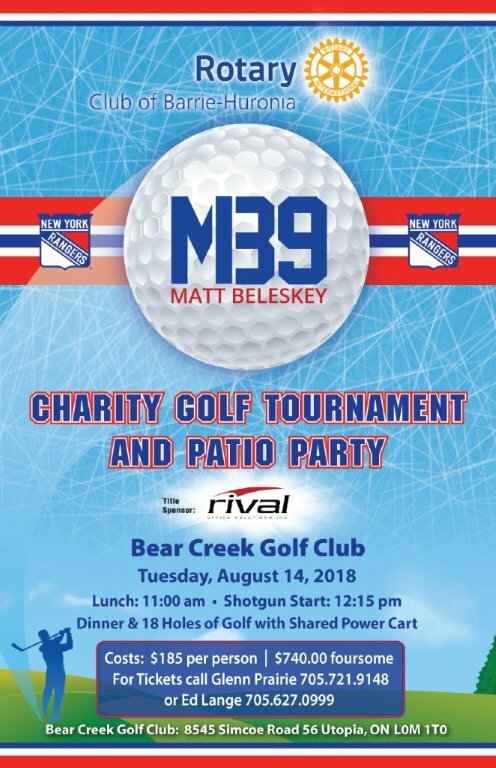 All proceeds raised at the Gala will go directly to the RVH Hearts and Minds Campaign, the RVH Cardiac Care Centre and Youth Mental Health Ward. 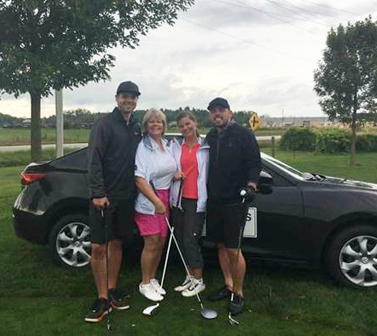 The Annual Charity Golf Tournament and Patio Party is held annually. The proceeds go back to our community through local organizations, community projects and charities. 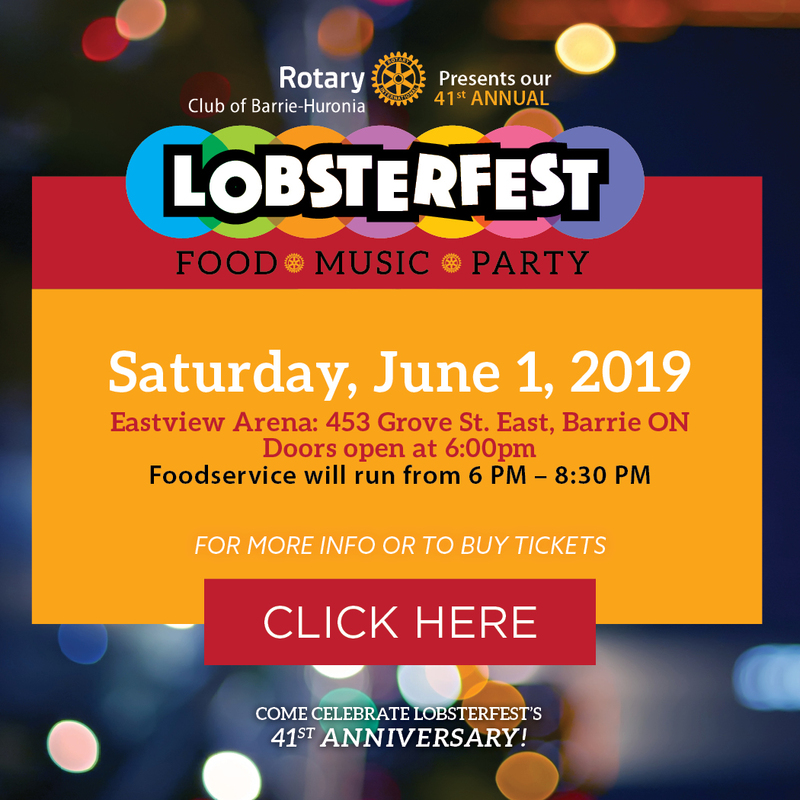 Help us celebrate our 40th anniversary – mark your calendars June 2nd, 2018 Lobsterfest 2018. 100% of proceeds will be going back to our community. This year’s charity beneficiaries are the RVH Hearts and Minds Campaign and other local Rotary projects. 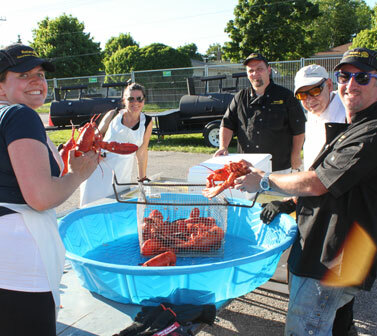 Lobsterfest has given back $750,000 to the community. 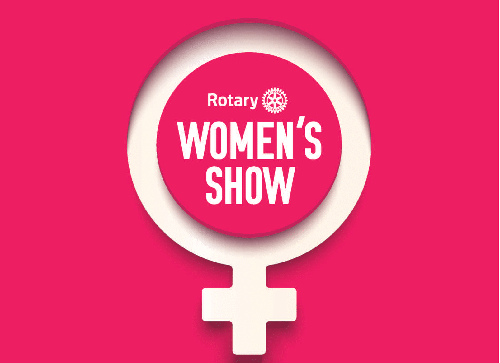 The Women of The Rotary Club of Barrie Huronia is an eveing of fun, friendship and laughter. You and your friends will enjoy a local business showcase of informative demonstrations, fascinating interactive services, exclusive shoppiong and an amazing silent auction. Your adminssion ticket entitles you to 2 services (see our website for details), complimentary welcome drink and h'ors d'oeuvres, an exclusive shopping at our holiday shopping marketing and a Fabulous Silent Auction.